Preston North End manager Alex Neil hopes the speculation linking him with the West Bromwich Albion job can be brought to a conclusion in the next few days. Neil watched his side beaten 4-1 by the Baggies at the Hawthorns and felt the talk surrounding him had been a distraction to them. 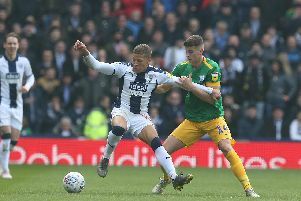 He continually made the point that he was not in control of what was being reported, saying there no been no contact between Albion and Preston over him. However, Neil didn't categorically rule himself out of contention either. The Scotsman did apologise to the travelling North End supporters as he felt the speculation had ruined Gentry Day for them. Asked in the post-match press conference whether this speculation could still be doing the rounds before Friday's game with Ipswich, Neil said: "I wouldn't imagine this will run that long. "This type of thing needs to be brought to a conclusion. "The frustrating thing for me is that I have not spoken to anyone, there has been no approach to Preston. "So I'm answering a question based on nothing, I don't know what people want me to say." Neil added: "When you have a decision to make, you are in control, but there is no decision to make. "I'm the Preston North End manager, I have a rolling contract - that was the case before the match as it is exactly this second." When asked whether or not this had been his last game in charge of PNE, Neil said: "The problem I have got is that I can't answer that question. "I don't want to say definitely yes or definitely no and be a hypocrite. "I would like to say I'm a man as good as my word and the problem is I'm not in control of the situation at the moment. "I would image something will take place over the next couple of days, then whatever will happen will happen." North End's downfall against Albion came towards the end of the first half when they conceded three goals in 15 minutes. A fourth goal from the hosts arrived in the second half before Callum Robinson hit a consolation in stoppage-time. 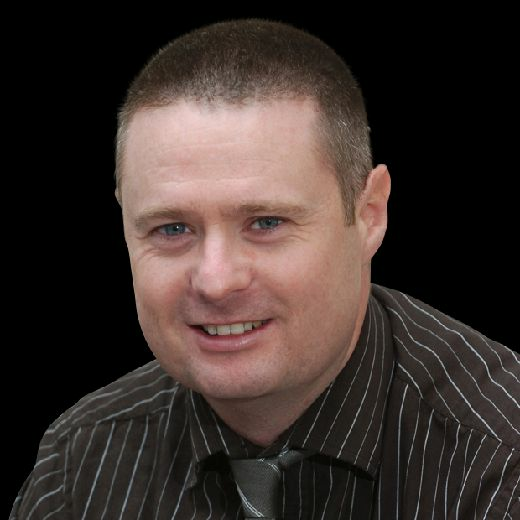 Neil said: "We looked young, we looked naive at times which is really disappointing. "I certainly thought the speculation got to the players today. "We are a really young group and it showed, not only with decisions on the pitch but everything which surrounds what became a little bit of a pantomime surrounding it. "I could actually see it in their eyes before the match which was disappointing because it is not my doing but it affected them and affected Gentry Day for our fans for which I apologise for. "That makes me really frustrated."